Sales in the US individual life insurance market are expected to grow by 3%, with LIMRA projecting a total of US$15 billion this year. The individual insurance market has been buoyed by the success of indexed universal life (IUL) in the US for the past decade, according to InsuranceNewsNet. Annualized premiums have increased each year thanks to low interest rates and a strong stock market. But while LIMRA expects IUL to continue growing in 2019, it anticipates new driving forces behind that change. In particular, equity markets will slow down, but interest rates will continue to rise. Artificial Intelligence (AI) is also set to play a bigger role given a forecast increase in both the number of companies using it as well as its range of applications. “While many companies are already using this technology via chatbots and automated underwriting, a large percentage of executives see AI as being extremely important to business in the next three years,” InsuranceNewsNet said. Private-sector employees are also expected to have more access to workplace retirement savings plans as interest in multi-employer plans heats up and fintech continues to advance. 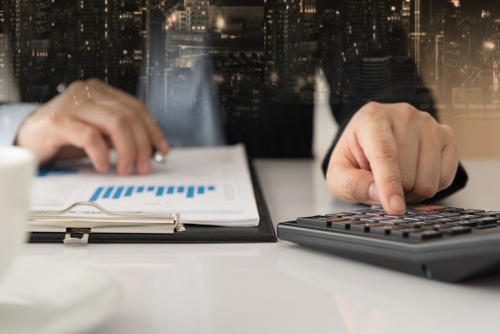 However, LIMRA believes there will be a growth slowdown in supplemental benefits, which has been a bright spot amid the generally moderate growth of overall workplace benefits. Supplemental benefits have seen some success in recent years; the rising popularity of high-deductible health plans (HDHPs) has left many employees exposed to higher risks and costs, prompting many to obtain critical illness coverage, hospital indemnity, accident insurance, and other supplemental benefit plans. But an October report from Kaiser Health News suggested that HDHP sales have peaked and are due to trend down. Should that downward movement occur and persist, LIMRA believes that supplemental plan sales are likely to follow suit.